The Merit Club is proud to hold several annual club championships for our members. Annual events include the Merit Cup (a Member/Member tournament), the Sword and Stone (Men’s Member/Guest tournament), Club Championships, and the Glen Fruin (a Ryder Cup-style event). 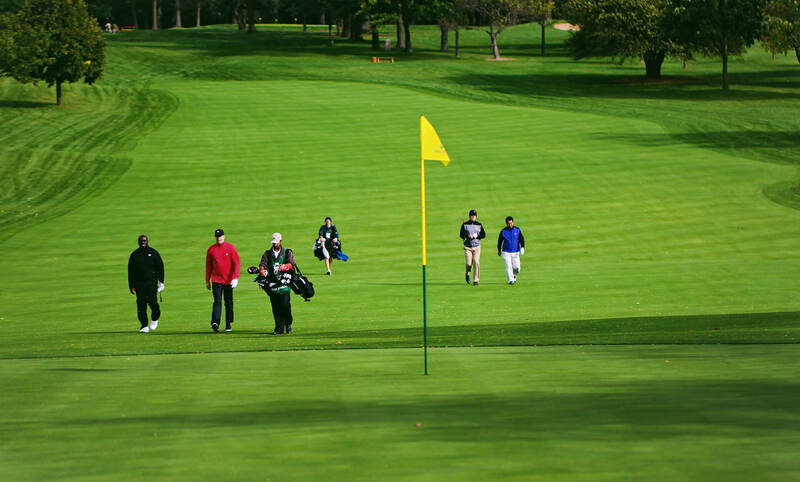 For details about varying levels of club membership, contact Merit Club General Manager and Director of Golf, Don Pieper at Don@meritclub.org or at 847.918.8800.